Directions: Take Barracks Road towards Rugby Road from Barracks Road Shopping Center. Hessian Road is first left, house is 5th house on left. 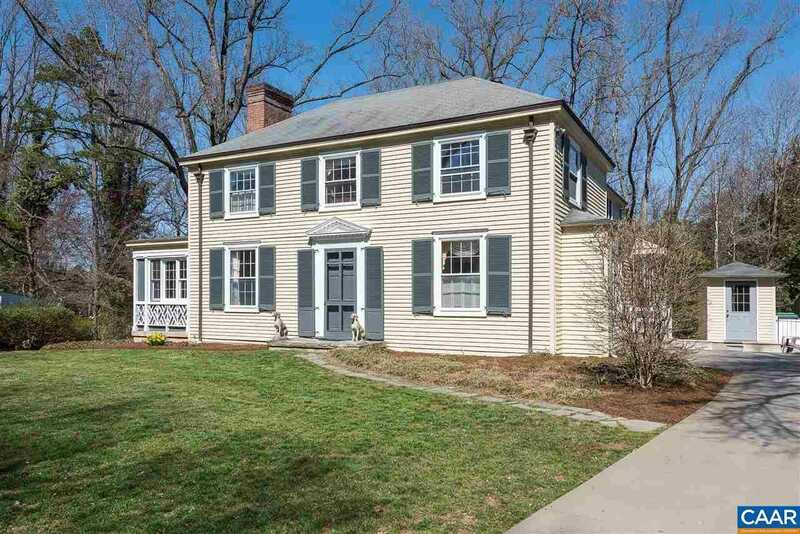 Please, send me more information on this property: MLS# 585792 – $985,000 – 2007 Hessian Rd, Charlottesville, VA 22903. 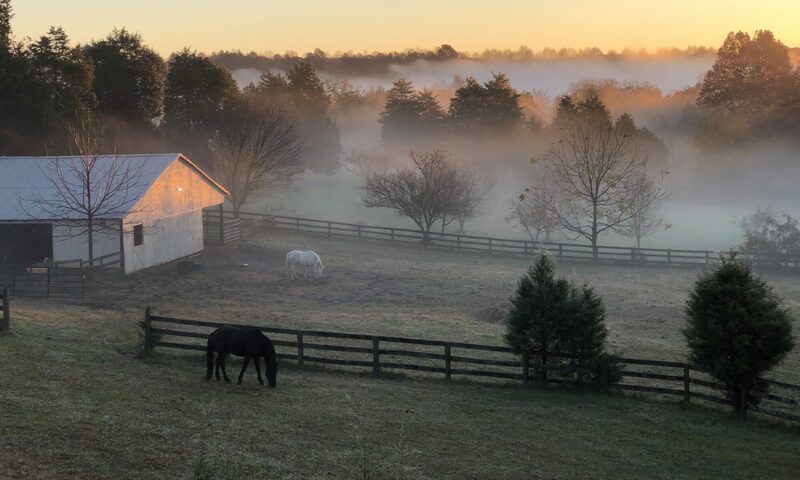 I would like to schedule a private showing for this property: MLS# 585792 – $985,000 – 2007 Hessian Rd, Charlottesville, VA 22903.